Donate before 15 May 2019 and the UK government will double your donation. Your donation will be used to support the work of Lions Sightsavers wherever the need is the greatest. 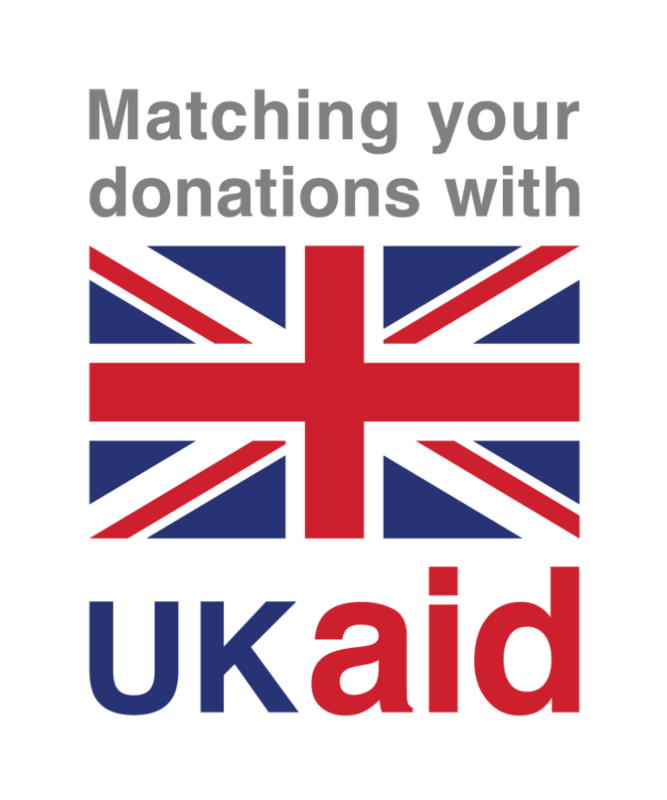 The matched funds raised through UK Aid Match will support its trachoma project in Tanzania. Donate today to help children like eight year old Muslima, who had cataracts in both eyes. Following her sight saving surgery, she is back at school, her vision is near perfect and her future is so much brighter. Cheques can be made payable to your District, endorsed on the back ‘Lions Sight Savers’ and sent to your District Treasurer in the usual way. 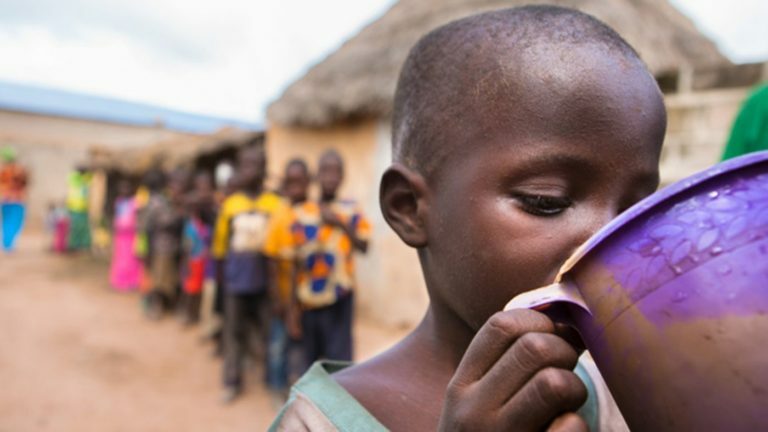 Read more about this exciting match funding opportunity and the work in Tanzania on the Sightsaver’s website: https://www.sightsavers.org/. The annual National Junior Championship Games run by Activity Alliance, and supported by Lions Clubs International will take place on 7-8 July 2019, at Warwick University. Your donations help Activity Alliance (formerly EFDS) to enable disabled people fulfil their potential by participating in sporting and physical activities.